Where Would You Like to See Future Trails in Orlando? If you missed the news, Orlando City Council approved a feasibility study known as Primary Bicycle Route Plan, which would evaluate the current bike trail network, costs for improvements, and identify segments that lack connectivity , with the ultimate goal to promote and encourage bicycling as a safe transportation option for residents and visitors. After the approval, the city staff hosted a public forum where local cycling enthusiasts, residents and regional leaders gathered to share their ideas and hear about the city’s plans and also other bike related projects already underway — Bikeshare, Smartcycle Test Program, and the Colonial Drive overpass project. 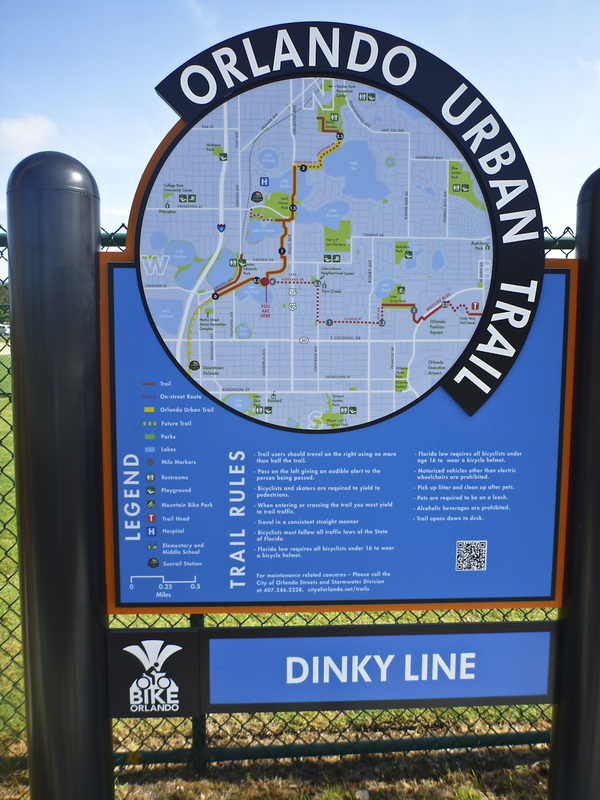 Attendees asked about linking the Urban Trail over Colonial Drive to Gertrude’s Walk. The city said that having a connected trail network is a priority and expects the study to last a year.